Woo Hoo! 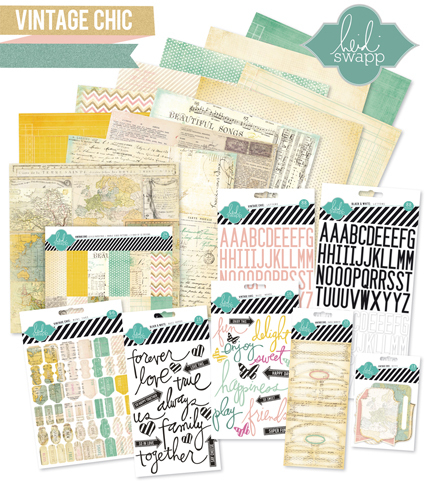 Welcome to the first Heidi Swapp Mash-Up Blog Hop! What's a "Mash-Up" you ask? "v. To take elements of two or more pre-existing pieces of music and combine them to make a new song. n. A song comprised of elements of two or more..."
A Heidi Swapp Mash-Up is taking elements from two or more collections and combining them to make something fabulous! 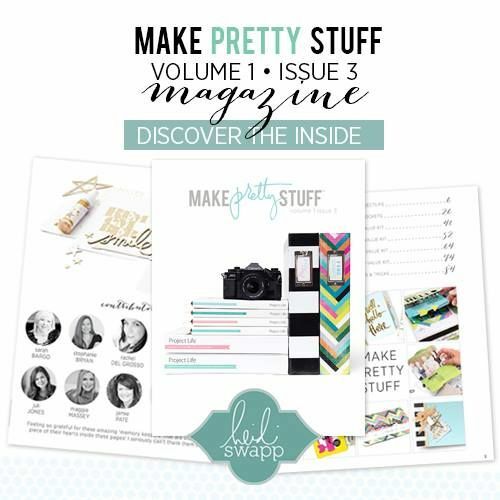 So here's what happened...each of Heidi's Media Team members was asked to name two Heidi Swapp products to add to a "Mash-Up List." Then, each team member took the full list and used those products (and more!) to create her first Mash-Up project! 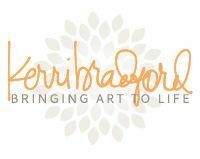 I absolutely ADORED participating in this challenge...and, I have to say, this layout came together incredibly easily. I used elements from the Vintage Chic collection primarily...the colors are just "me." BUT, I actually love the pop of neon pink from the PHOTO CORNERS and the DAY GLOW TAPE. 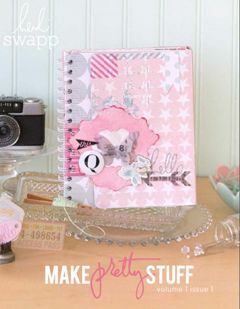 I love love love the COLOR MAGIC CHIPBOARD ALPHAS...I'm so glad we got to use them here! The "DRAMA" sentiment was from the infostrip along the bottom of a sheet of Sugar Chic paper...I used some STAPLES to attach it. Some Day Glow Neon Tape in pink along the top of the page makes the layout a little more cohesive. (I also added a small strip of both the pink and green tape to the bottom corner of the page). So...what do you think? Did I do OK? Now, we want to give you a chance to play along!!! Take our Mash-Up list and let it help you create your next project! 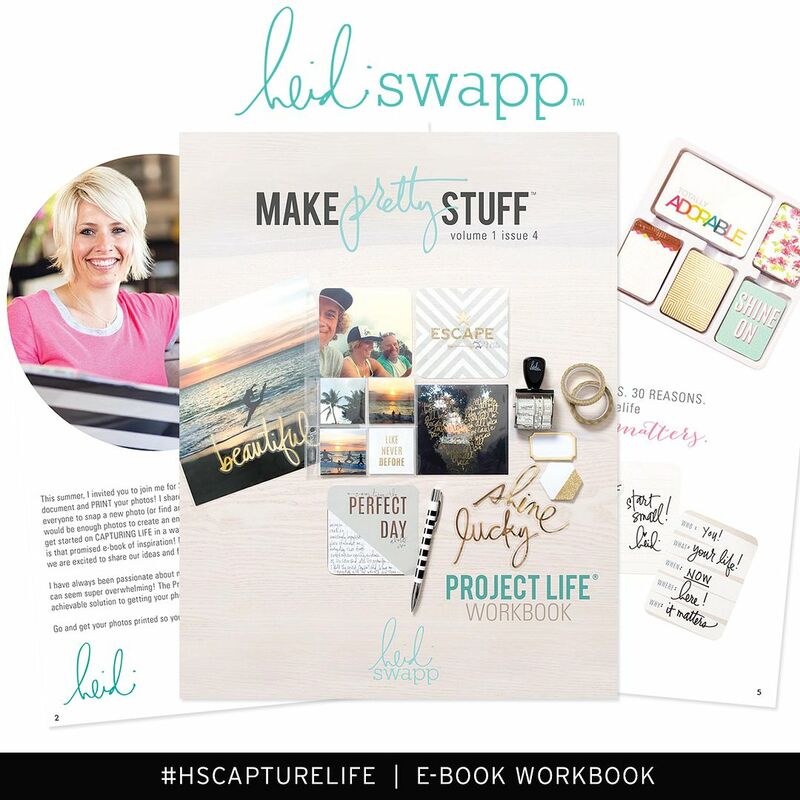 You can upload your project to Heidi Swapp's Facebook Fan Page with a link to your project online or Instagram it by adding @heidiswapp and the hash tag #HSMashUp ! Those that play along will be entered to win the Vintage Chic Collection shown below! One random winner will be picked by Monday, December 3, 2012. Are you kidding me?!?! What an amazing prize! 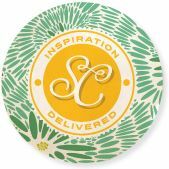 To check out more Mash-Up inspiration from the media team, please click over to see Lindsay, Jennifer, Kim and Jamie's blogs! And I hope you play along! I'm dying to see what all can be made with that list of products! Maggie...you are simply amazing! Your talent for papercrafts is outstanding! ohhhh....so much to love here. oh how fun this mash up has been. adoring your take on this. and that photo! what a serious treasure that one is. beautiful work, maggie. but then...i expected no less. oh MAGS!! this is delicious...i LOVE your layers. that photo is so great too...what an awesome page to document! beautiful job, i adore your style. There is no end to your paper talent. Love it! I love how all these elements were used-- Genius!!! Oh sweet Maggie, so so so so so so divine those banners are amazing, and I love your technique with the photocorners!!!!!!!!!!!!!!!!!!!!!!! !